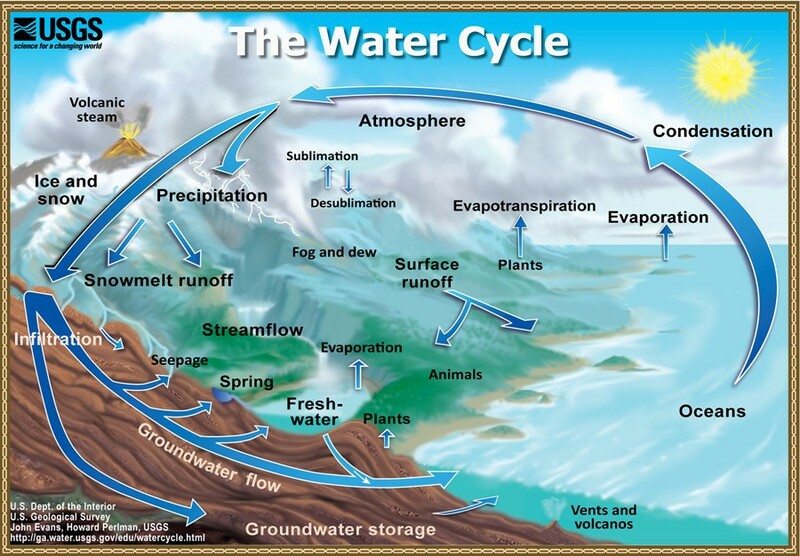 Environmental science that deals with the study of the Earth’s water, including its occurrence, distribution and circulation in the hydrological cycle. 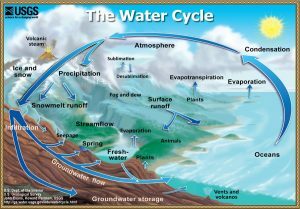 It mainly concerns surface water, groundwater and atmospheric water. as well as the biological, chemical and physical properties of water in all its phases (liquid, solid and gaseous). EDU-ARCTIC webinar: Arctic hydrology: Where does the water go?